The Board of Directors of Neighborhood Meals on Wheels is comprised entirely of volunteers. Board meetings are held on the second Tuesday of each month at 1:00 P.M. 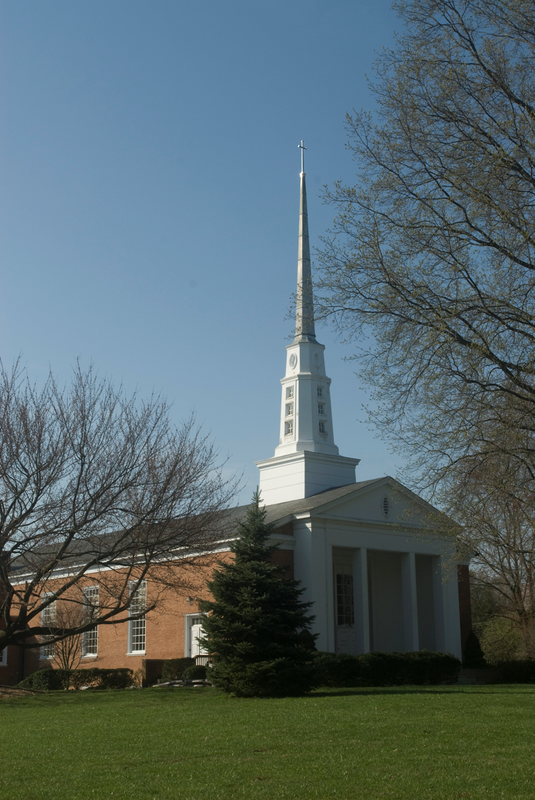 Meetings convene in the chapel at the Valley Forge Presbyterian Church in King of Prussia, Pennsylvania. The annual meeting of the entire Board of Directors is held on the second Tuesday of February. The Neighborhood Meals on Wheels Board does not meet in July or August. Each year, on the second Tuesday in May, we honor our volunteers at a luncheon which is held in the fellowship hall of the Valley Forge Presbyterian Church beginning at 1:00 P.M.